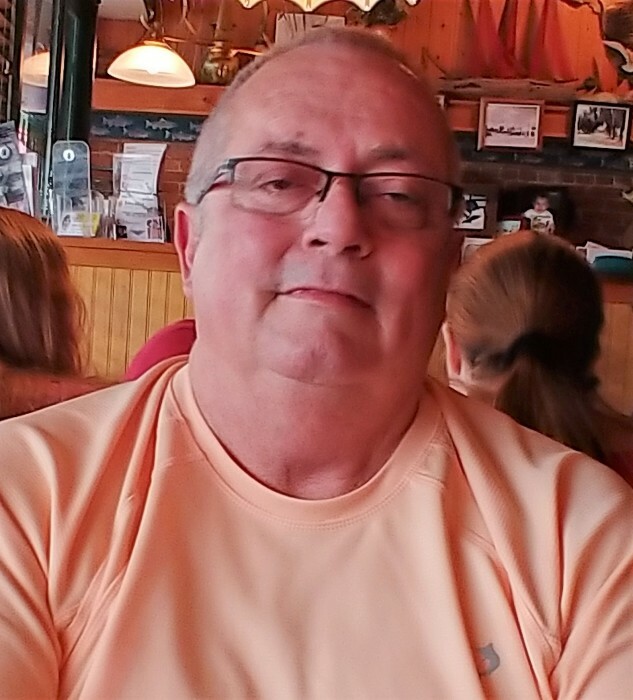 Rex Steven Wilson, Sr., 63 of Inverness, FL died on November 17, 2018 at his home. Rex was born on September 9, 1955 in Camp Eta Jima, Japan, the son of the late Frederick and Ruby Wilson. He has a Master’s in Psychology. Rex was a Psychological Councilor for the State of Florida Department of Corrections. He moved to Inverness in 1974 from Kentucky. He was catholic. He was preceded in death by his sister, Diane Wilson. Survivors include his wife Michele M. Wilson of Inverness, FL; three sons, Graham, Vaughn and Rex S. Wilson, Jr. and his fiancée’ Mallory Niver of Inverness, FL; daughter Myriah Shirling and her husband Nathanial of Westminster, CO.; brother Frederick D. Wilson of Kentucky; sister Lisa Ueltschi of Boca Raton, FL; grandson Candon Rex Wilson of Inverness, FL; nephew Michael Watson; step children, Richard Parrish and his wife Amy, Amber Grail and her husband John T.; step grandchildren, Krysta Milidantri, Jeffery Parrish, Michael Parrish and Layla Grail; and one great grandson Liam Struble.